What is the Bethpage Educational Foundation? The Bethpage Educational Foundation is an organization that seeks to provide meaningful assistance to the educational program in the Bethpage Schools. We support programs for students, teachers, and parents. We are a non-profit with a charter recognized by New York State and the Internal Revenue Service. So far, the Foundation raises money through various fundraisers and via contact with alumni students and teachers. 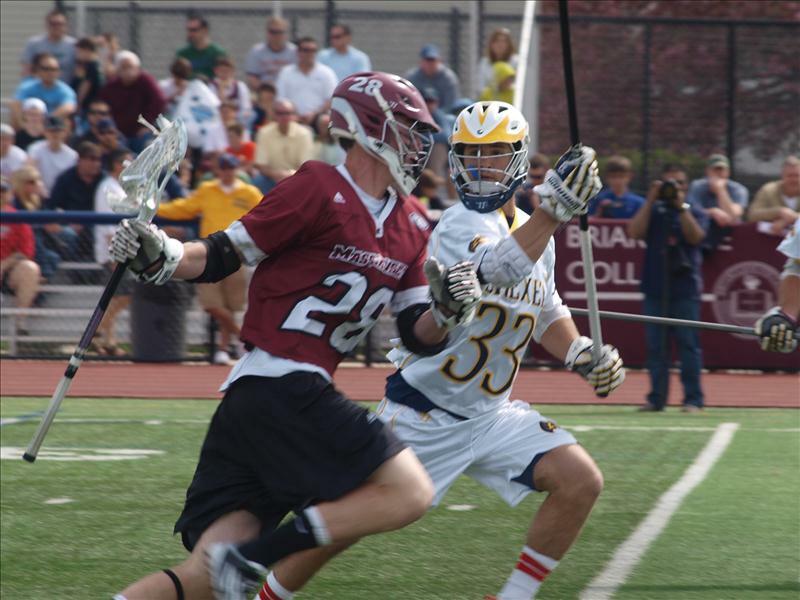 Our most successful program to date was the "Battle at Bethpage" where we hosted a Mens' NCAA Lacrosse Game between Duke and Denver! We have also sponsored "Dancing with the Teachers" and the "Bethpage Tara Costa Run and Health Fair." Alumni have been approaching us about donations from class reunions and organizing thematic reunions such as a "Potpourri Night" with "50 years of Masquers' Guild" alumni. We are also looking at golf outings, dinners, and a more aggressive outreach program to parents and alumni. The Foundation puts all of that money back into the Bethpage Schools. 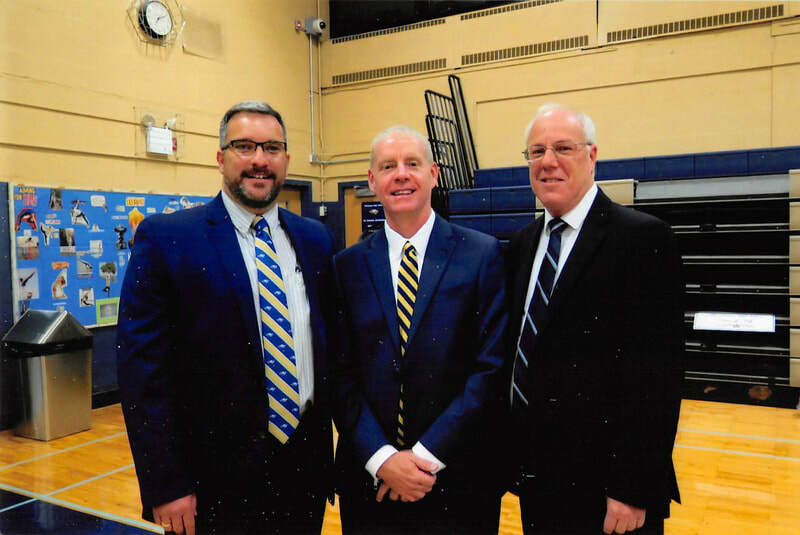 We recently assisted the district with the purchase of a piano for JFK, support for the Challenge Day experience for all high school sophomores, and the mentoring program at Bethpage High School. We continue to underwrite all of the 21st Century Scholarships for this year's graduating class. Through a grant we received from the Verizon Foundation, we are sponsoring writing projects via the K-12 21st Century program and we are assiting the district to pilot the new Achieve 3000 Literacy Program at John F. Kennedy. Our Minigrants for Teachers program, challenged teachers to think of classroom resources they could use to engage students in new ways. We supported grants in each of the five schools in the district. The Bethpage Educational Foundation accepts donations from all sources, large and small! If you care to make a donation, please send it to the above address. Feel free to e-mail us with any questions or if you have a fundraising idea to support the educational programs in Bethpage Schools. We need you! The Bethpage Educational Foundation has been around for about three years. The current Board of Directors would like to see a larger group of alumni (including representatives from all different years) and parents assume new leadership roles for the Foundation and work with the district in setting new goals and recruiting more members. You will see more news about getting involved and you will be able to follow us on Facebook. The Bethpage Hall of Fame is a project undertaken by the Bethpage Educational Foundation to recognize the accomplishments of alumni and staff. Names are solicited from the general public and we encourage you to nominate a deserving person by clicking here. The Induction Ceremony is always on BHS Homecoming Weekend. Feel free to join us!